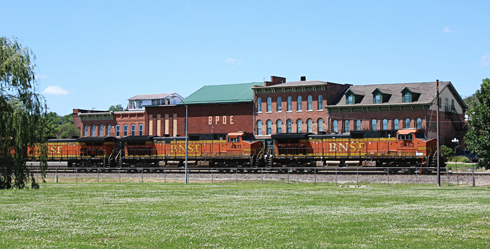 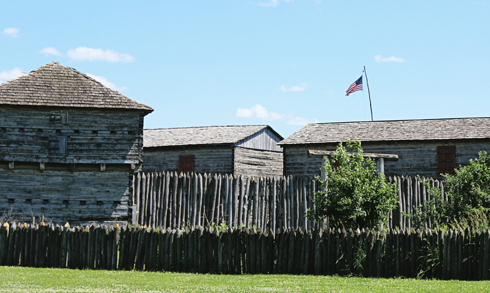 The original Fort Madison was in use between 1808 to 1813, and was built by the U.S. military to patrol the Upper Mississippi in what is present day Iowa. 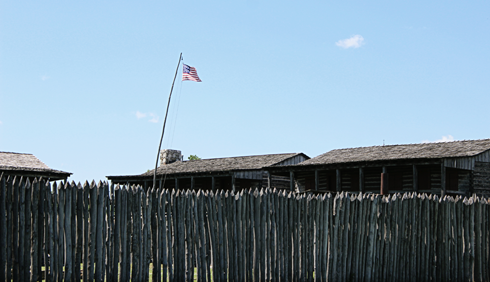 The fort didn't have a long life, but was one of three posts constructed by the army to gain control over the newly acquired territories following the Louisiana Purchase in 1803. 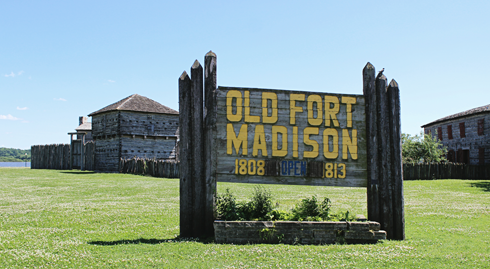 Fort Madison was abandoned and set ablaze during the summer of 1813. 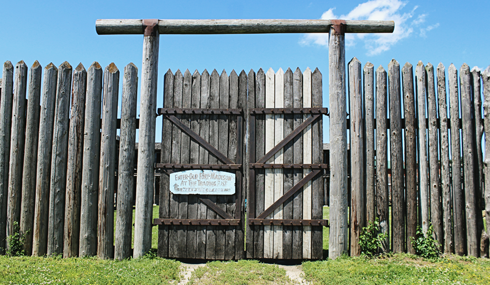 As the frontier became a battleground during the War of 1812, attacking tribes allied with the British had forced the army to withdraw. 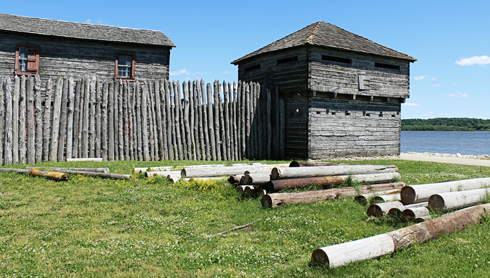 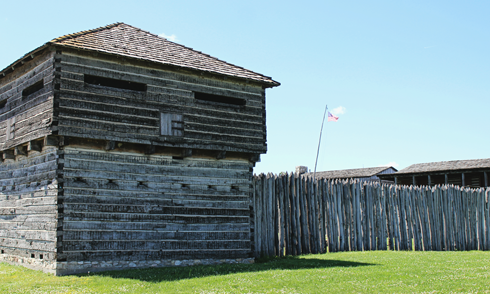 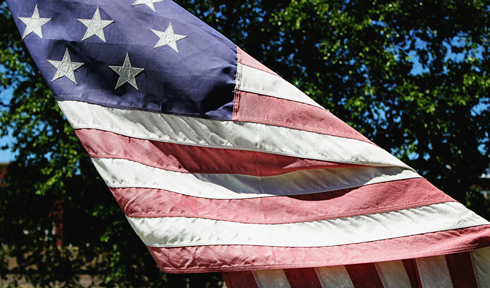 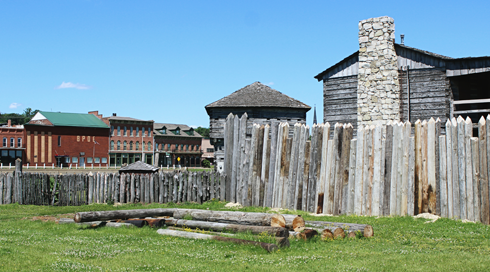 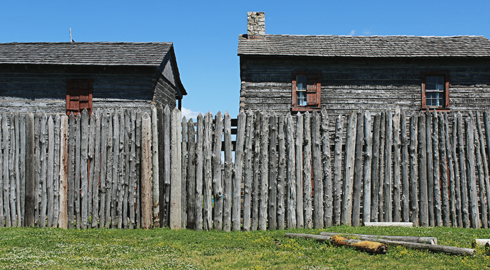 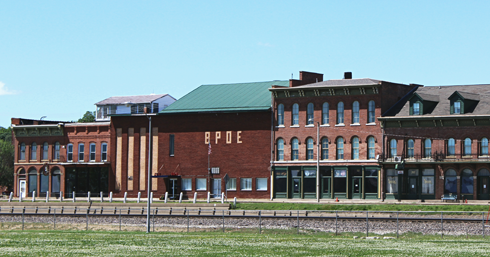 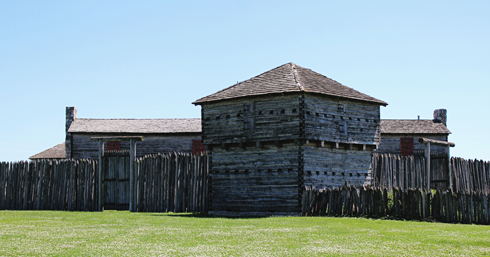 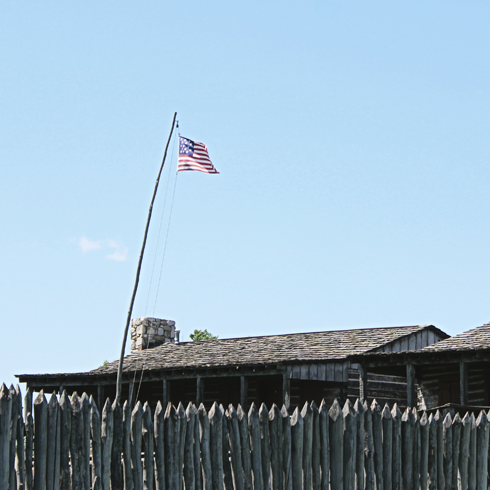 Today, a re-creation of the old fort can be found in Fort Madison, Iowa. 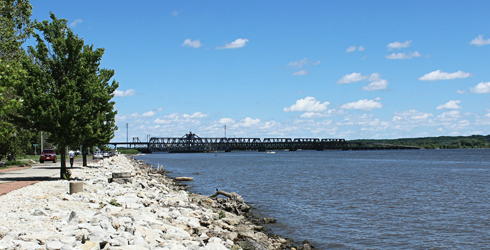 Mississippi River in Fort Madison, Iowa.